Are you suffering from disk injury and tried all medications? Do You Know Disc Injury Can Be Very Dangerous And Life Threatening? What Is Disc Injury? 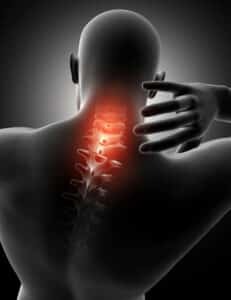 This is an injury to the intervertebral discs most often caused by inappropriate movement of the back and or lifting too heavy. The middle of the disk can move along cracks, therefore causing continual low back pain. Moreover, people exercising, aging, or a physical job where there are many movements in bending, are more likely to get a disk injury. Our team found that a disc injury is an increasing issue therefore, Kennewick Chiropractic Injury Clinic work toward making patients aware of this injury, how it can happen, and how we can help. The cracks mainly affect the lumbar area. The L4-L5 and L5-S1 discs are particularly exposed. There are two types of cracks. Radial cracks: They occur in the immediate surroundings of the nucleus, usually in trauma or due to bad posture. The larger these cracks, the more the core can infiltrate. Annular cracks: They occur at the periphery of the disc, usually from repeated forced bending. Also, sometimes the patient adopts a position that can take away the pain. Only an MRI can detect a fissure but the use of medical imaging is not the initial recommendation for back pain. Only in cases of repeated low back pain or failure of rehabilitation after 2 months will a further examination be required. The fissure is treated like low back pain. The medical representatives at Kennewick Chiropractic Injury Clinic prescribes pain relieving medicine such as non-steroidal inflammatory drugs or even oral cortisone for about a week. Infiltration will be prescribed only in case of failure of medical treatment. However, one should also avoid movements and positions that could aggravate the pain and prevent the fissure from healing. In particular things such as tilting forward, carrying heavy loads, driving for several hours, or high impact sports should be avoided. However, it is essential to keep moving, especially not to stay bedridden! Your doctor can advise you on the gentle activities you can continue to do while the disc is healing, without the risk of aggravating the fissure. Allow about 3 weeks to allow the fissure to heal. For more detailed discussion, please contact us to get your life back on track. 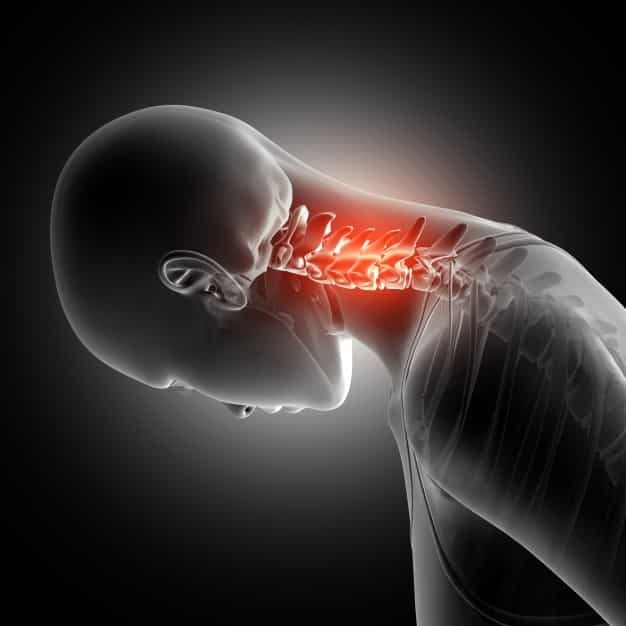 Our staff at Kennewick Chiropractic Injury Clinic advise that there can be complications. A fissure repeated in the same place, or which has not been able to heal, may eventually cause a herniated disc. Part of the nucleus can come out of the disc and compress the nerve in the spinal canal. In nearly 80% of cases, the hernia is treated without going through surgery. Medical treatment (the same as for the crack) and rehabilitation sessions performed by a physiotherapist, can be healed. But if no improvement is seen after 2 to 3 months of intensive treatment, and if the pain is too severe, the surgeon can propose the operation. Pay attention to sudden movements of torso and bust. Protect your lower back by not lifting too heavy of loads. Also, remember to bend your knees instead of leaning forward when you pick up an object. Focus on exercises to strengthen your back, also your ab and leg muscles too. You can learn the right exercises at our clinic. As a matter of fact, it is never too late to strengthen your body. Kennewick Chiropractic Injury Clinic also provides chiropractic services coupled with massage therapy. Furthermore, these things can be helpful for the treatment of a disc injury. For details contact Kennewick Chiropractic Injury Clinic. You are on the right track to recovery. Let us be your chiropractor and heal you today. 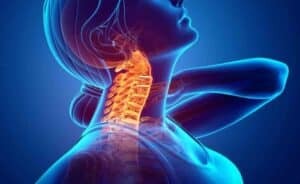 If you think that your pain is very serious and also if you found that everything you have done is not working, contact our medical representatives of Kennewick Chiropractic Injury Clinic. We are rooting for your recovery. For detail discussion contact Kennewick Chiropractic Injury Clinic. Kawano, O., Ueta, T., Shiba, K., & Iwamoto, Y. (2010). Outcome of decompression surgery for cervical spinal cord injury without bone and disc injury in patients with spinal cord compression: a multicenter prospective study. Spinal Cord, 48(7), 548. Michalek, A. J., Buckley, M. R., Bonassar, L. J., Cohen, I., & Iatridis, J. C. (2010). The effects of needle puncture injury on microscale shear strain in the intervertebral disc annulus fibrosus. The Spine Journal, 10(12), 1098-1105. Zhang, Y., Drapeau, S., An, H. S., Markova, D., Lenart, B. A., & Anderson, D. G. (2011). Histological features of the degenerating intervertebral disc in a goat disc-injury model. Spine, 36(19), 1519.